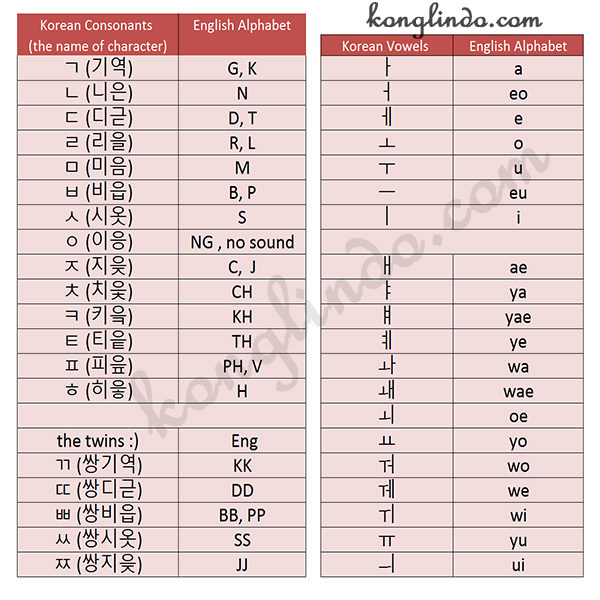 KoNglIndo | Learning Korean is FUN: [Korean Lyrics] Let's sing a song! [Korean Lyrics] Let's sing a song! Copyright © 2015 konglindo.com. Theme images by Jason Morrow. Powered by Blogger.